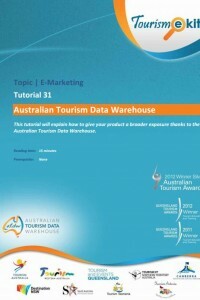 The highly regarded, multi-award winning Tourism e kit resource, which was developed by the Australian Tourism Data Warehouse (ATDW) covers the A to Z of online marketing and distribution. This online training programme, now comprising over 64 tutorials, was developed to support, train and raise the professional standards of the tourism industry and to improve their understanding and confidence with online digital technologies. Since 2008, the e kit has proved to be more successful than anyone could have predicted having been downloaded more than 350,000 times from the ATDW website alone. 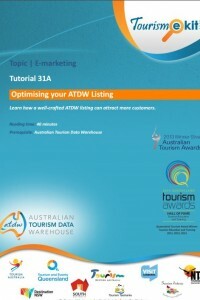 The two tutorials below offer you detailed information on the ATDW and how to optimise your ATDW listing. The Tourism e-kit has now been transitioned to its new home, TourismTribe.com who has further developed and taken this valuable training tool to a new level within an online learning community with hands-on support from accredited coaches so Tourism operators can make the most of web technology. 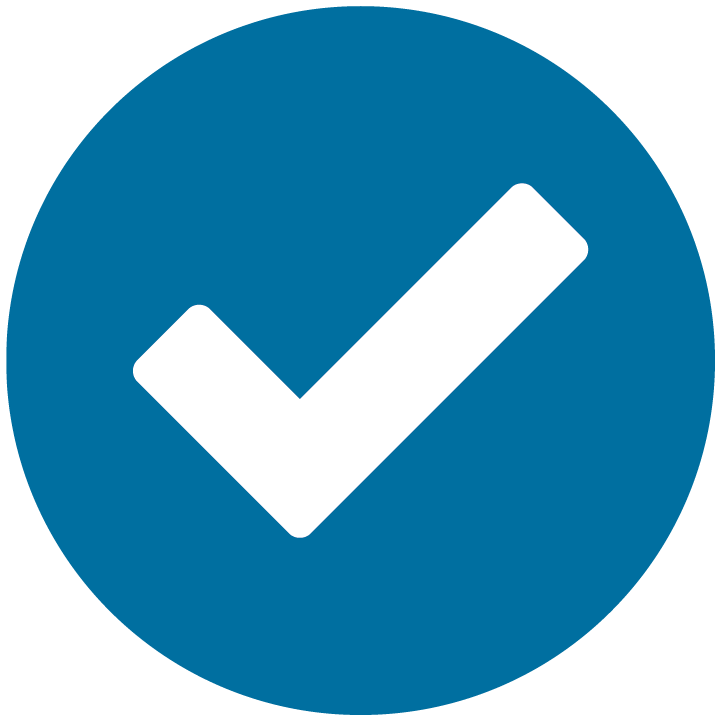 Ready to Discover the Benefits of Our Free Distribution Widget?